She joined the national team in 1995. The 2000 Olympics were the first games to include women’s water polo as an official team sport. 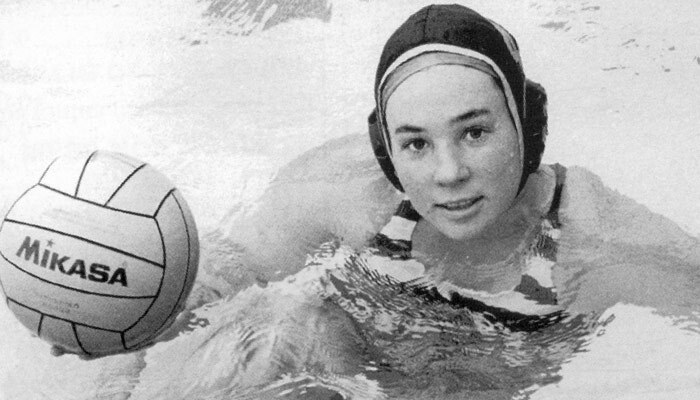 In 2002, she passed the California State Bar Exam and retired from water polo.